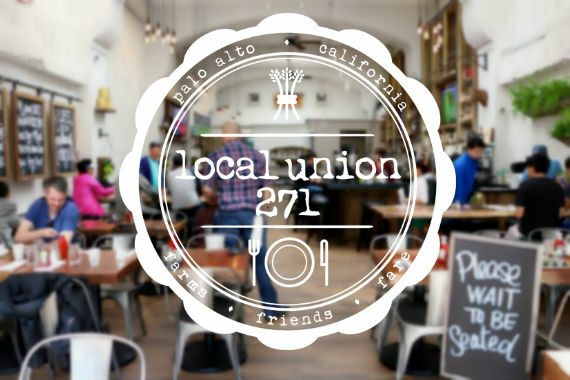 At Local Union 271, we strive to offer the best local food in Palo Alto, CA that’s made from fresh off the farm ingredients. "Saving the day one plate at a time." "Home is where the heart is, and ours is in Palo Alto." "What's the one thing you've always wanted to try on our menu?" "Was your meal one to remember? We'd love to hear the story: http://bit.ly/2ojcmFH"
"Say goodbye to hunger and hello to flavor." Yes, I'd like to receive news from Local Union 271. Sign up for the Local Union 271 Newsletter!